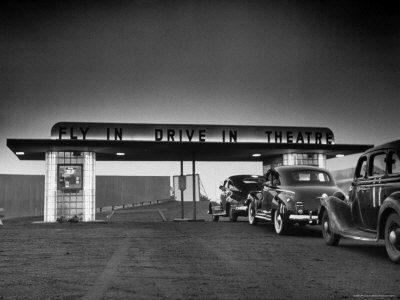 The Bygone Era: Drive On In. 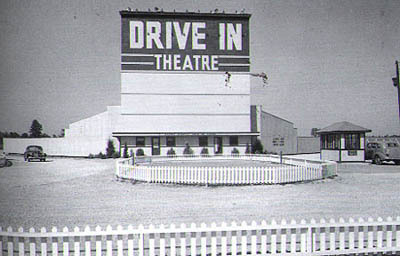 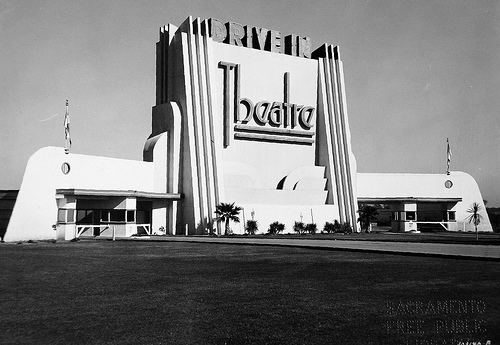 The Drive-In Theater's That Once Were. 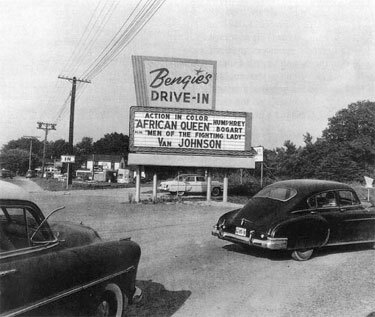 Drive On In. The Drive-In Theater's That Once Were. 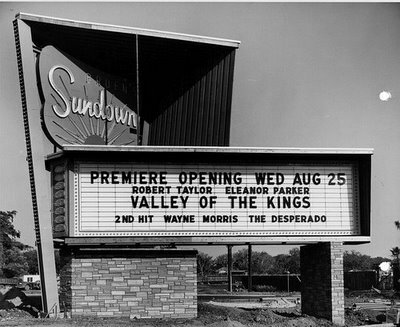 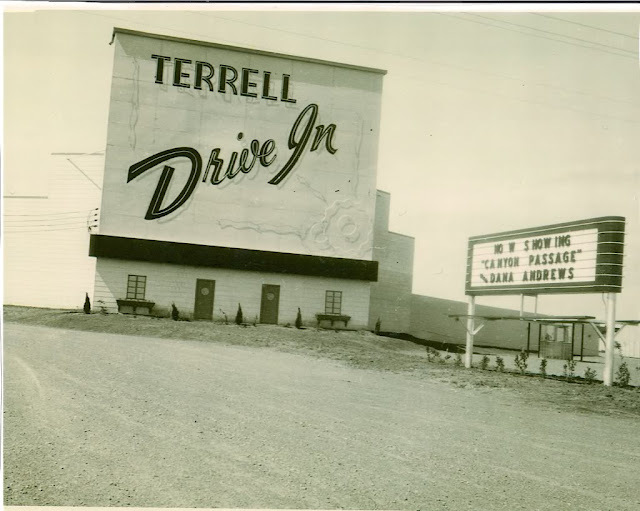 I decided to post this blog after researching historical structures and happen to stumble upon great pictures of old Drive-In theaters. 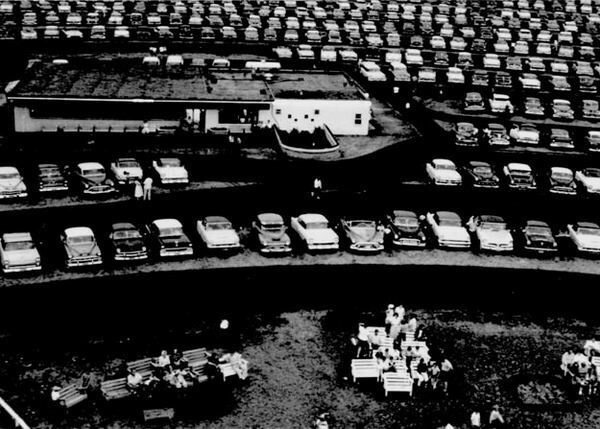 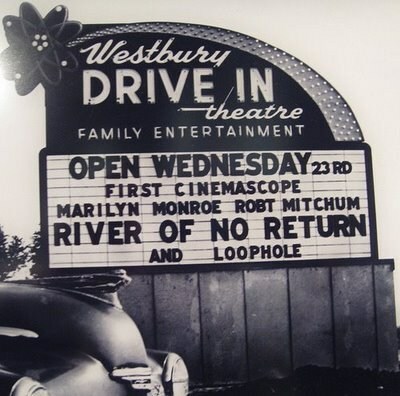 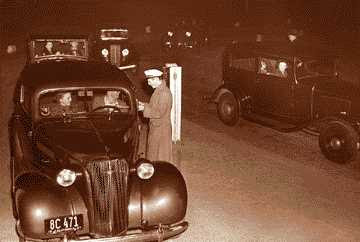 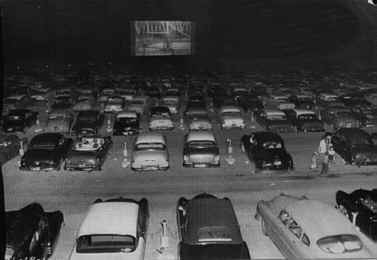 But first, here is a bit of background on how the first Drive-In's came to be. 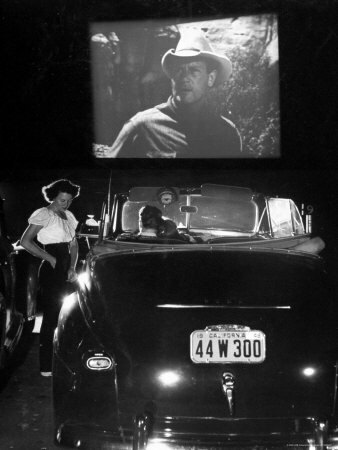 The concept was developed by a man named Richard Hollingshead Jr., who experimented with various projection and sound techniques in the driveway of his own home. 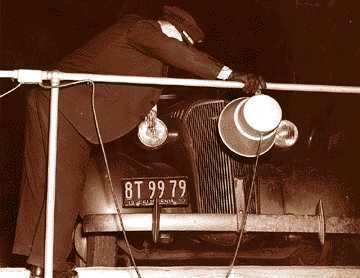 Using a 1928 Kodak projector mounted on the hood of his car and aimed at a screen pinned to some trees, Hollingshead worked out the spacing logistics to make sure that all cars had an unobstructed view of the screen. 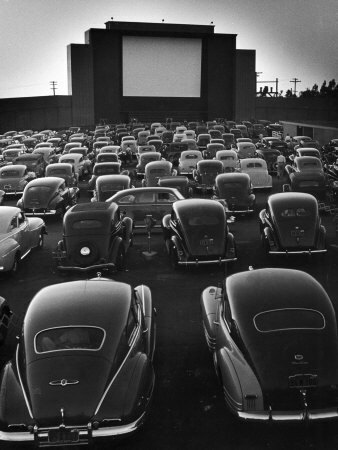 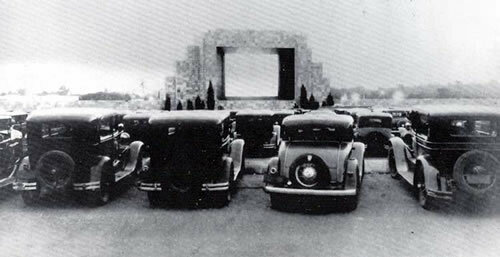 Hollingshead received a patent for his idea in May of 1933 and opened his first drive-in theater just weeks later. 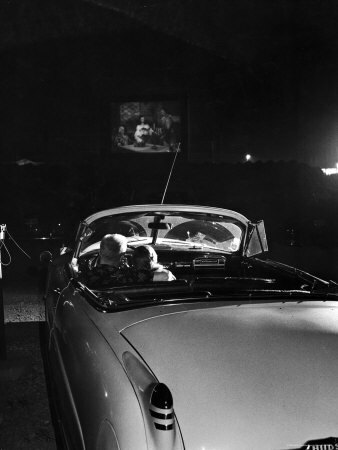 This "fad" quickly spread and the popularity of drive-in theater's soared significantly after World War II, when families began to grow. 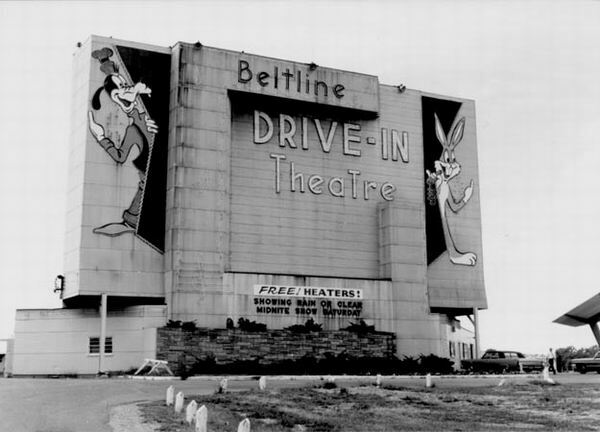 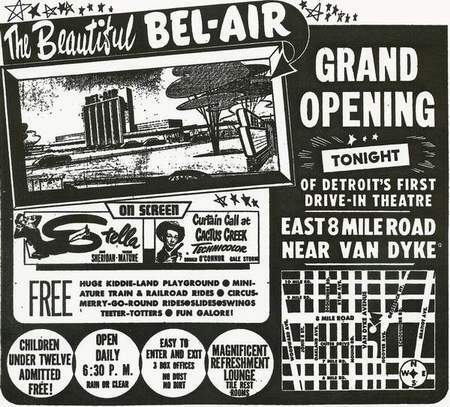 It was a place that offered cheap family entertainment, a place where parents could take the kids and not have to worry because some drive-in's offered play areas for children. 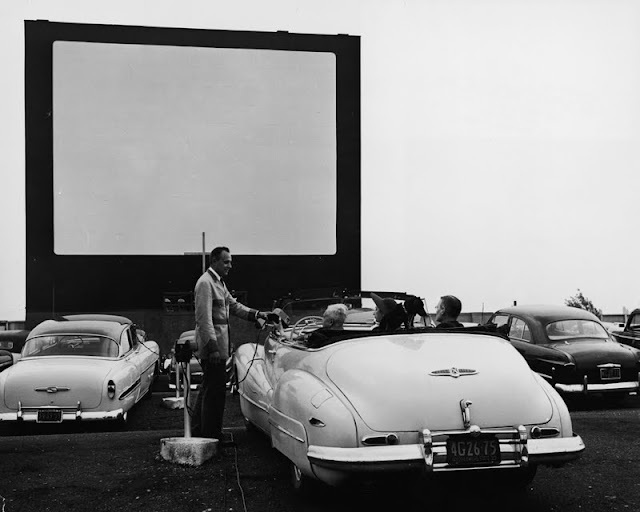 Fast forward to the present day and my how times have changed, it is sad to think that Drive-In theaters are becoming a distant memory and are going by the way of the dinosaurs. 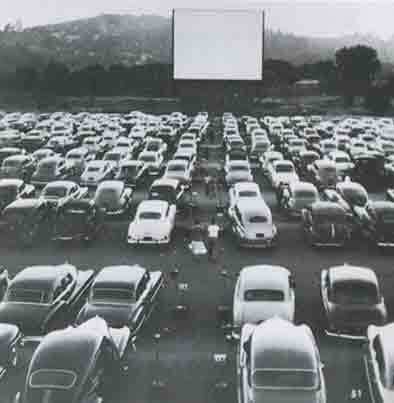 Fortunately, I have found pictures to share with everyone below.